Disney World Crowds in Early September: Amazing! If you have the chance to visit Walt Disney World over the next couple of weeks, be prepared to be amazed at the crowds. Or more specifically, at the lack of them! Epcot today just after 11:00am. 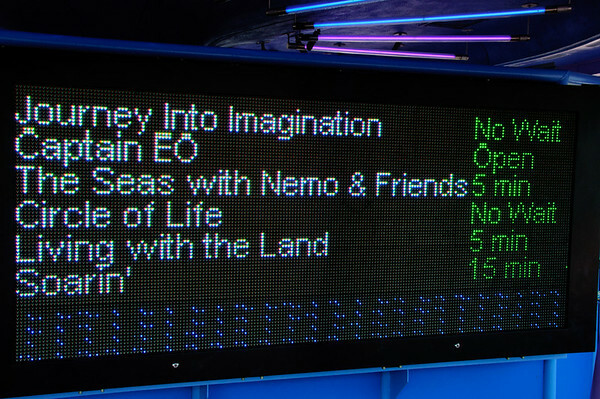 Yes, Soarin' really does show 15 minutes! 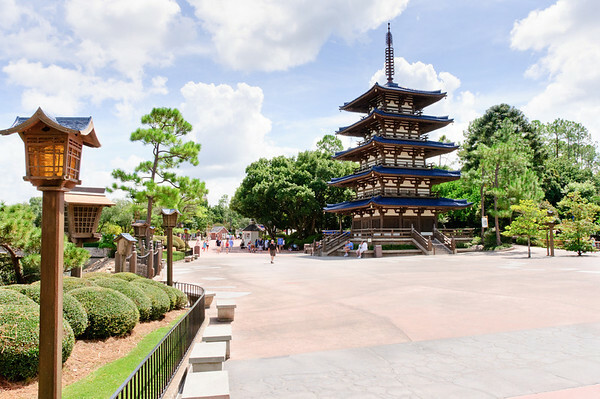 Wide-open spaces around Epcot's World Showcase! 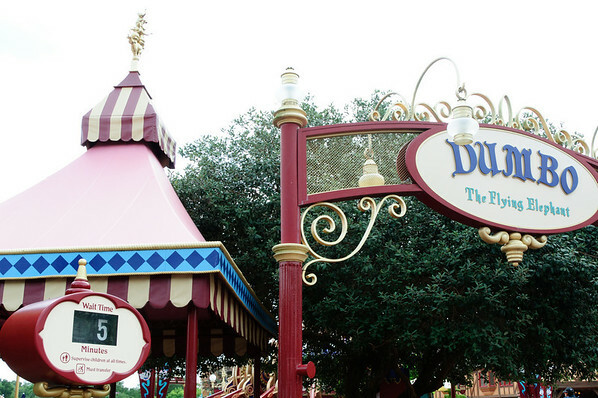 Even Dumbo was do-able. At 11:45am! These pictures help to demonstrate how great this time of year is for a Disney park visit. With the kids back in school, most folks aren’t really planning vacations right now. 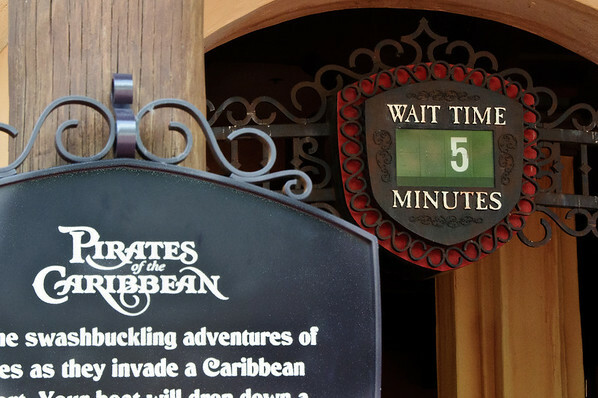 If you’re willing and able to “go against the grain” and take advantage of this situation, you could really do well in terms of many attractions with low, low wait times. Of course, this won’t last long. October is just around the corner, and with it comes fall school breaks and larger crowds. In fact, Disneyland in mid-October is shaping up to be a doozy! Can’t wait to hear what you have to say about October. We’ll be there on the 2nd. Ohhhh…hoping Halloween and F&W fest will be as crowdless. Going Oct. 28 thru Nov. 6. Bringing our Ridemax along either way! When is November going to be on Ridemax? Carol, we’re expecting larger crowds then, but definitely not as busy as later in November, during the busy Thanksgiving rush! 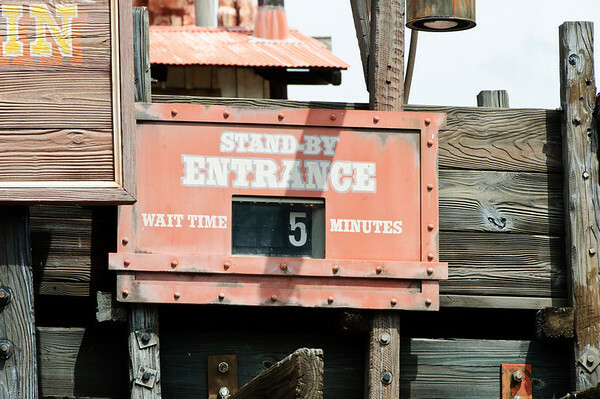 I currently expect November dates for Disney World to be available in RideMax sometime next week. Have a great trip! How is the week of September 19th-26th looking? That is when we are going and if it is like this, I will be in HEAVEN!!! Joan, we’re expecting slightly higher crowds that week than the current week, but it still should be very nice then! that’s what i’m talking about … DUDE. We’re leaving on FRIDAY (9/17) to head down there. So you just got back eh? 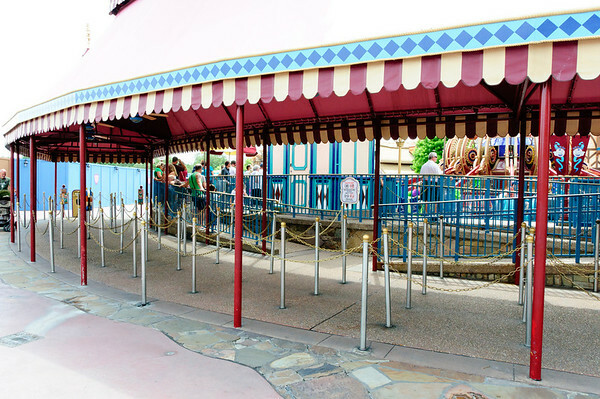 I know this is an older post, but would it would be too crowded at the end of October at Disney World (October 23 – 31 to be exact)? I think that Fall Breaks and stuff like that should be over by then, so would it be too crowded? Previous Previous post: RideMax on Facebook!